More spaces have been released for Britain’s largest free sportive this week following unprecedented popularity. 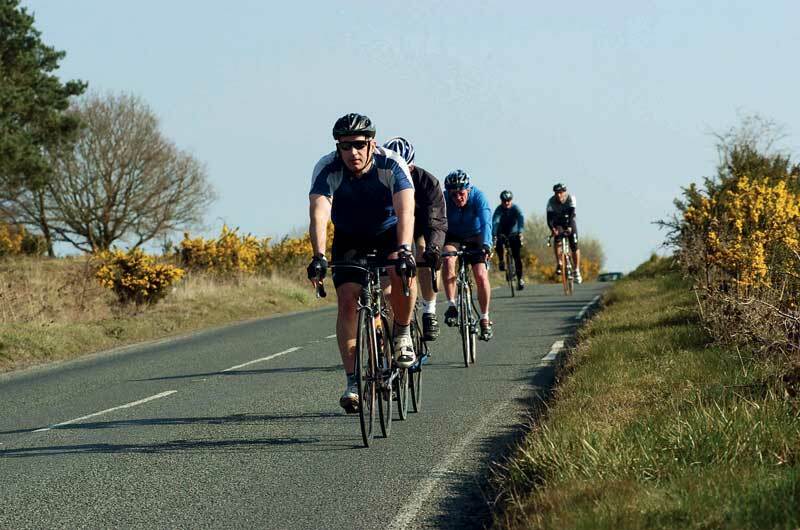 The Wiggle ‘No Excuses’ sportive is the first in the Wiggle Super Series, a sequence of events to be held throughout 2011. Following around two or three hundred phone calls requesting reserve places after the initial 1,000 spaces for the event were sold out, UK Cycling Events re-organised the event’s logistics and released a further 250 places for the event on Wednesday. These spaces have also been quickly snapped up, with only 70 spaces currently remaining. Be warned though, if you have a place and don’t turn up you’ll be charged £25, with all profits going to the NSPCC. The event offers a rare and generous opportunity, an enticing route through Bedfordshire and Cambridgeshire with more than £10 of free nutrition available to every rider, in addition to impressive facilities and timing methods and a finisher’s medal for every rider.